A big disappointment, both critically and at the box office. 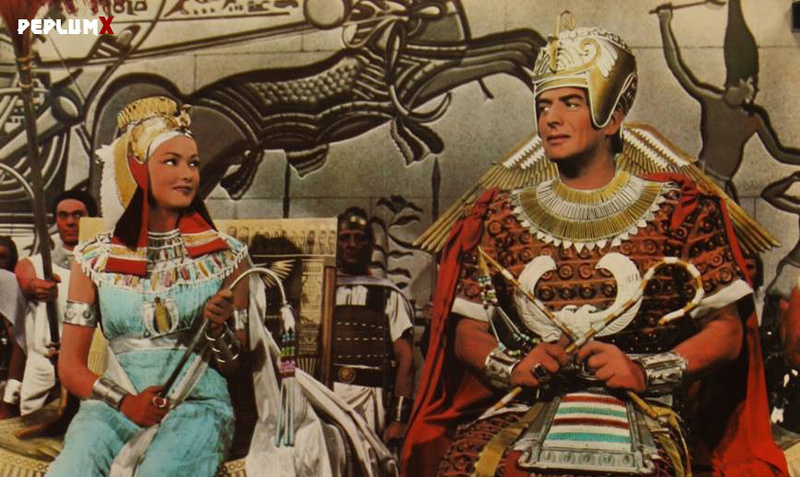 Flicks set in Ancient Egypt (unless they focus on Cleopatra VII or Moses) seldom work. The culture is just too alien for us to appreciate. "Land of the Pharaohs" is the best of the bunch, due to Joan Collins getting whipped and the great ending.